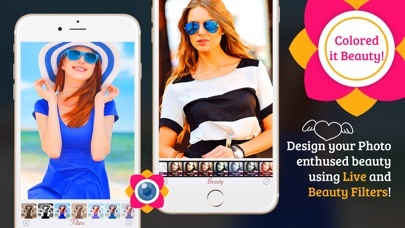 Camera Filter Editor is the best photo enhancer and camera selfie app, It turns to best selfie and best selfie leads for maximum likes on socials. Photo editing and Selfie!! has never been easier! 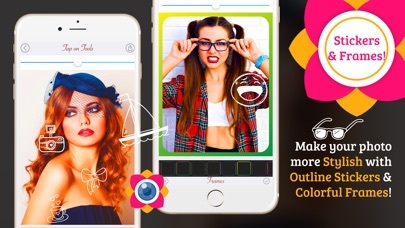 Your photos will look better than ever and you will have more fun than ever with this photo editor app. 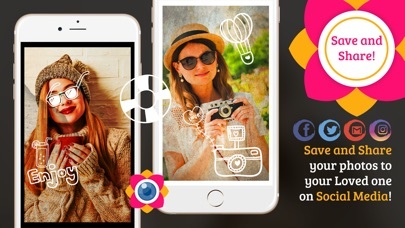 Edit your photos, add various camera filters and use cool live photo effects! 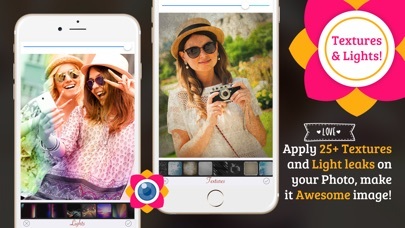 Unique photo filters and photo effects in this app will turn your photos into a fantastic look. Enjoy being awesome and have fun! App Features: - Live camera filters - Choose among multiple photo filters - Back and Selfie Camera - Choose from gallery - Sharing options supported (Facebook, Instagram, Twitter ,Gmail,etc.) 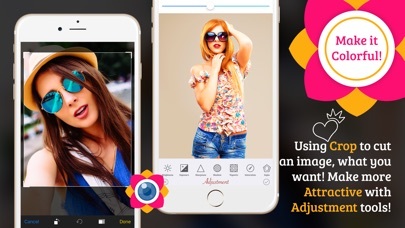 - Enhance photos in seconds - Lighting effects - Crop, flip, rotate & straighten - Adjust brightness, contrast & saturation - Enhance your Photos and Selfie.